Joe Coss is the vocalist and guitarist in the NYC Rock Band Liquid Phase. 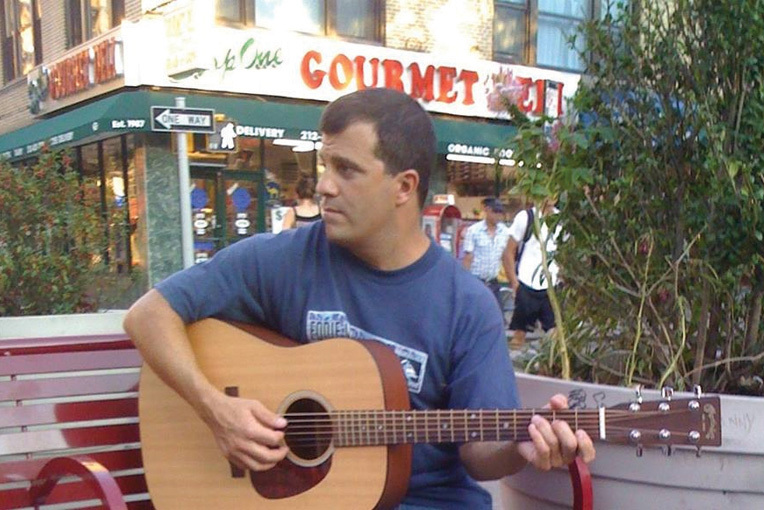 Joe Coss will be performing at several venues in New York, NY and in Rockville Centre, NY and also in Montauk, NY during the Summer of 2019 including The Point, The Gig Shack, The Shagwong Tavern and The Montauket. He attended the Berklee College of Music for Guitar as a Montauk resident, and now works in New York City, and opened for Robby Krieger of “The Doors” at The Space at Westbury in September 2018. Joe Coss is the vocalist and guitarist in the New York City Rock Band “Liquid Phase”.